The Great Gatsby is one of my all time favourite novels; I have read it at least 5 times. I was so excited when I found out that a new film was going to be made. I would love to have been one of the "Bright Young Things" of the 20s, pushing the boundaries with ever shorter skirts and challenging the conservative Victorian society of their parents. 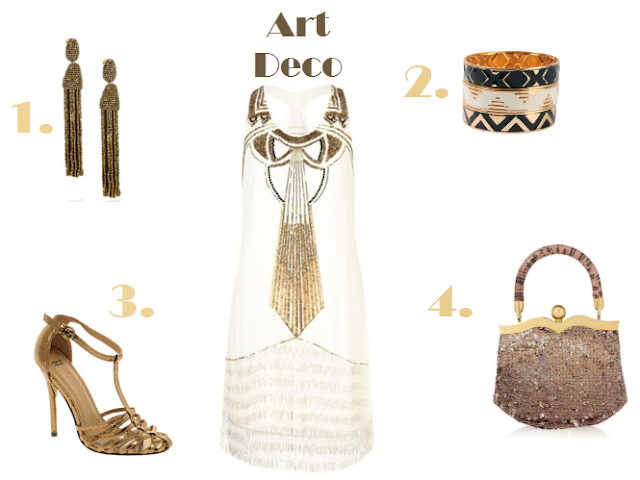 Here is a little Art Deco inspiration .